SMILE – a minimally invasive laser vision correction procedure – has been used to treat over a million eyes worldwide and is being used by an expanding number of clinics for myopia correction. 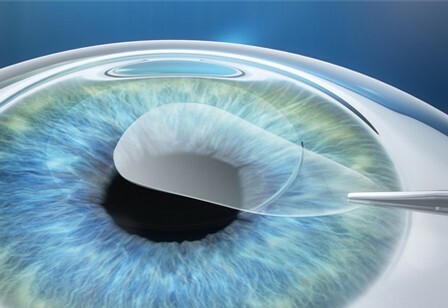 During SMILE eye surgery, a lenticule is created inside the cornea using the Zeiss VisuMax femtosecond laser. ReLEx SMILE saves time and increases comfort for surgeons and patients alike by performing the refractive correction with one treatment plan and on a single laser. Moreover, the lenticule inside the cornea and the access incision are created in a single step. To achieve the refractive correction with Zeiss ReLEx SMILE, a small incision of 2-4 mm is sufficient to remove the lenticule from the intrastromal layer of the cornea, thus preserving the corneal structure.